Morrow’s Gynecologic Cancer Surgery, 2nd Edition is an invaluable comprehensive surgical text book resource containing step-by-step written and illustrated descriptions of all the important operations in the field of gynecologic oncology. Benefit from the concise coverage of the relevant anatomy, surgical principles, pre-and postoperative care, and management of surgical complications, written by one of the world’s leading gynecologic oncology surgeon. 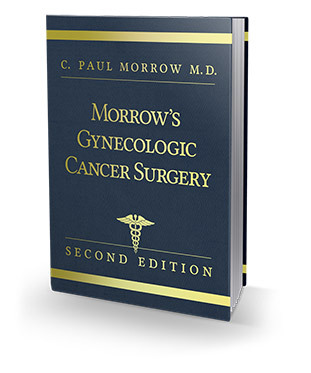 Extensively illustrated and well-documented by an abundance of references to the scientific literature, Morrow’s Gynecologic Cancer Surgery, 2nd Edition is a timeless classic which will be consulted endlessly. Contact us at info@scmedicalpublishing.com for bulk order pricing and shipping info.